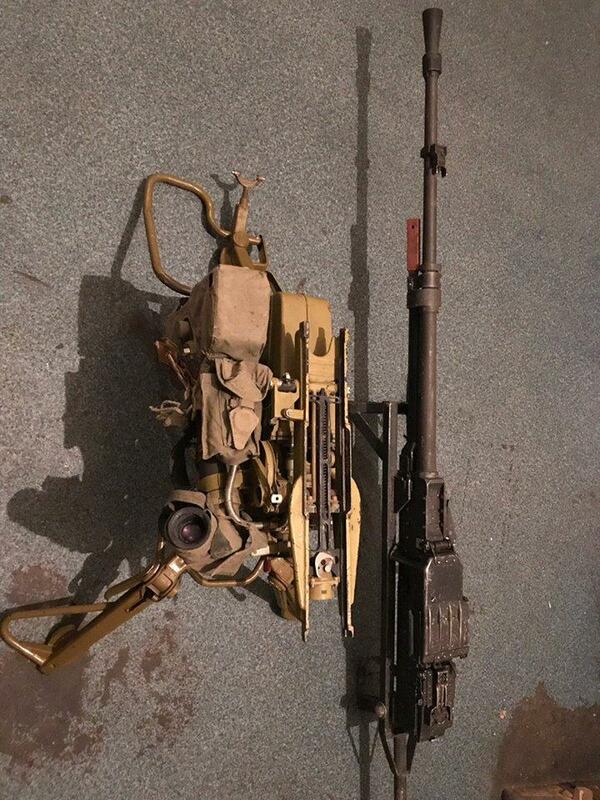 The Ukrainian servicemen have been nominated for an award for the successful combat operation. 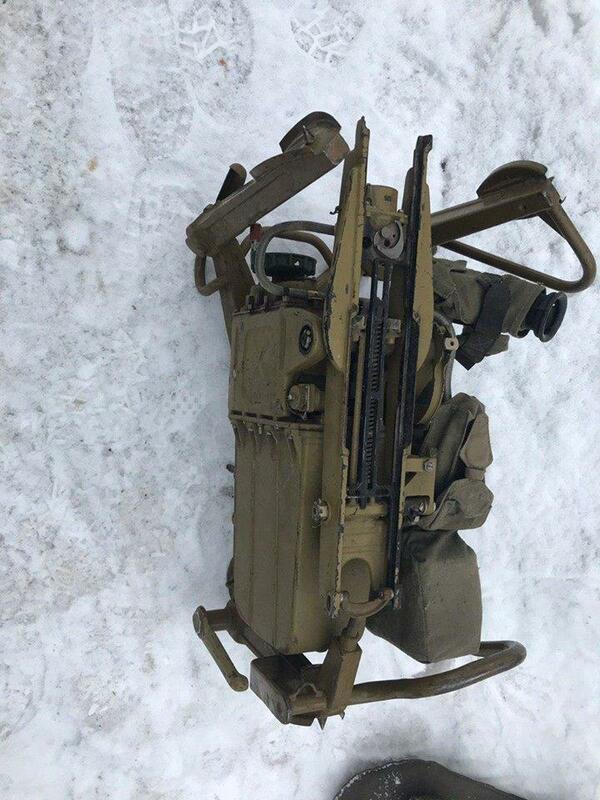 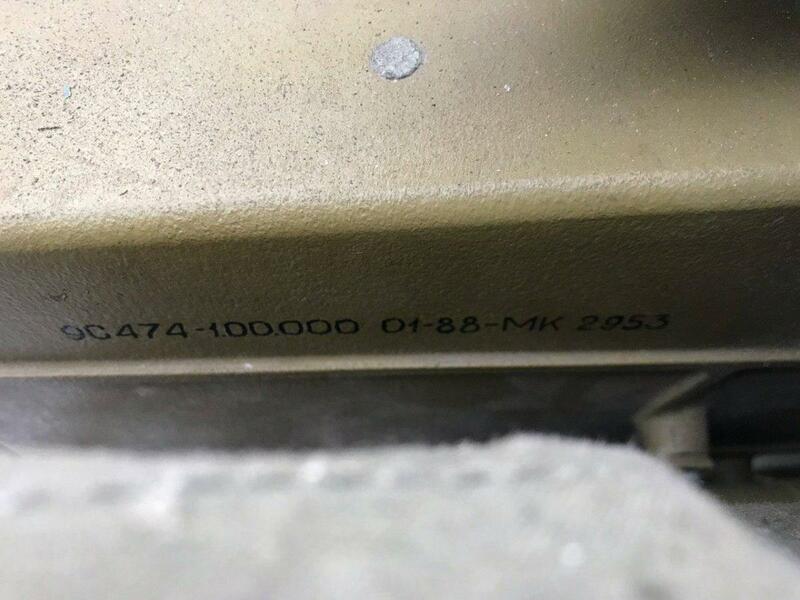 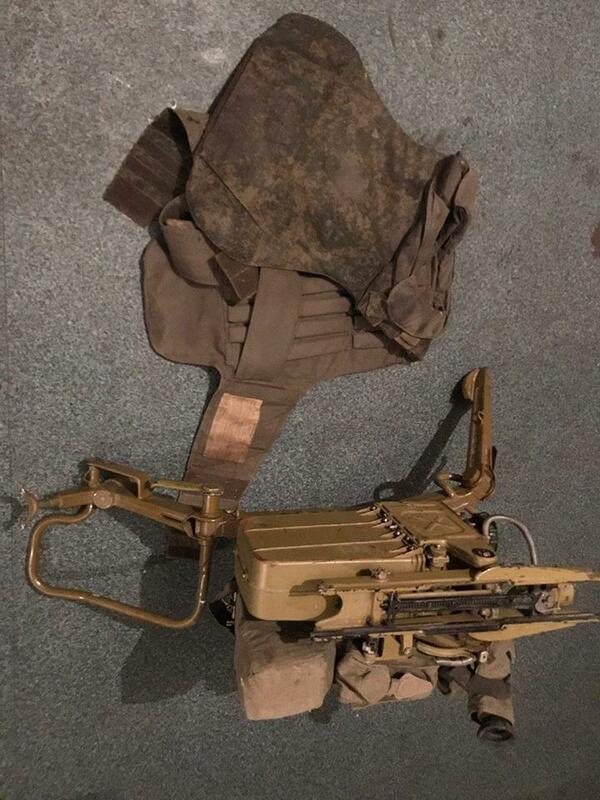 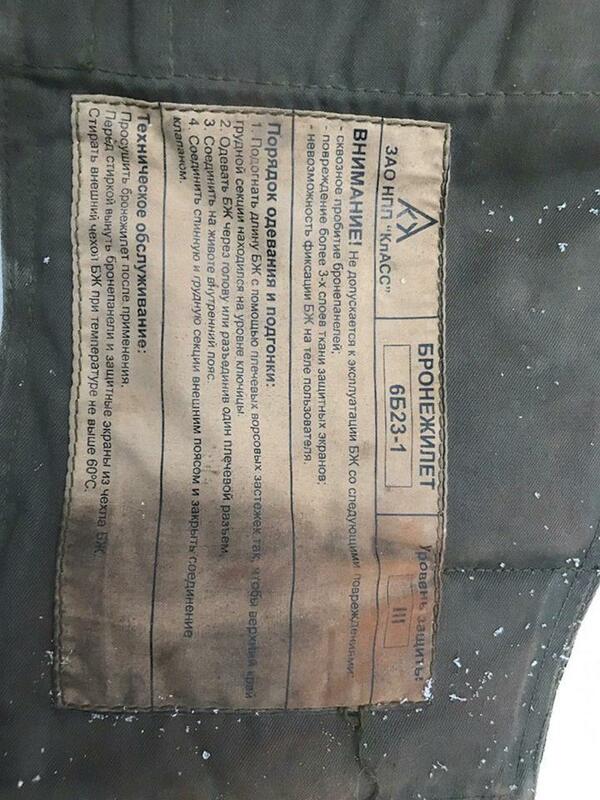 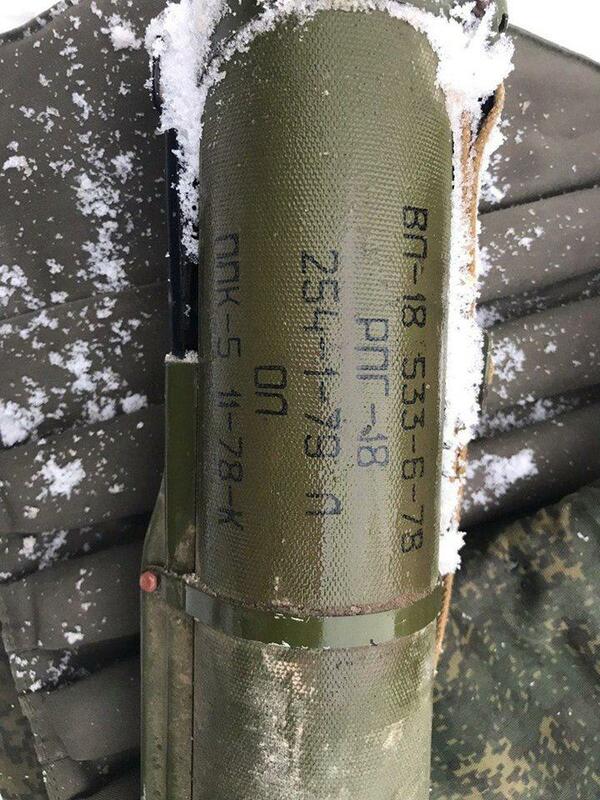 The Ukrainian military spotted and prevented an enemy ambush attack during a reconnaissance operation near the town of Dokuchaievsk in Donetsk region on January 29, 2019. 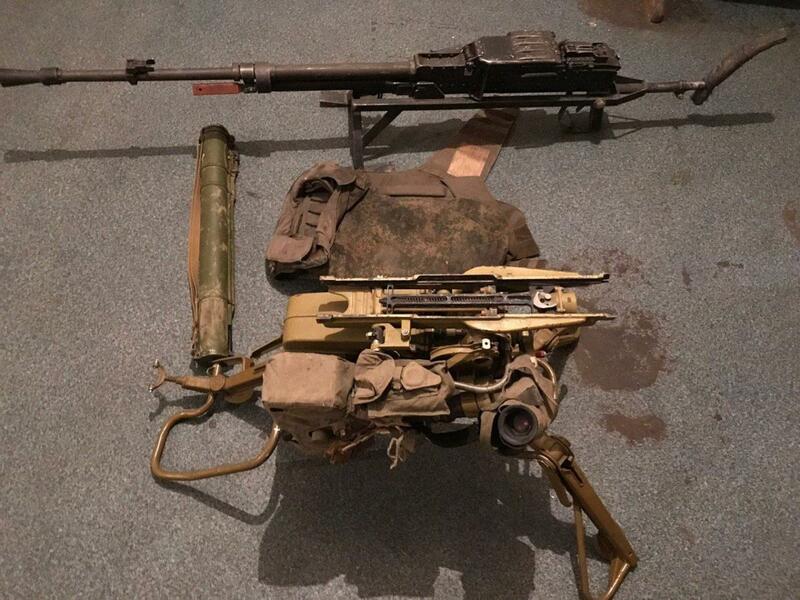 "Thanks to skillful actions of a reconnaissance group, enemy troops were neutralized and the weapons left by the enemy were seized. 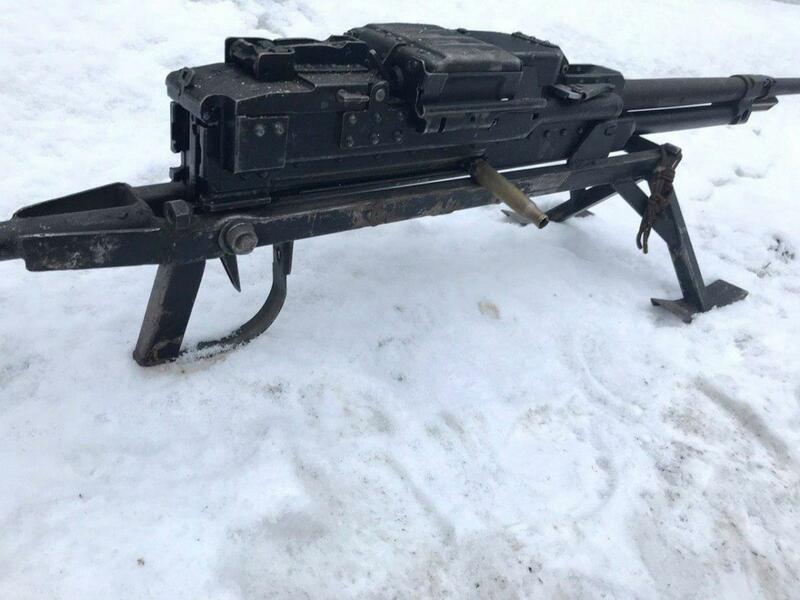 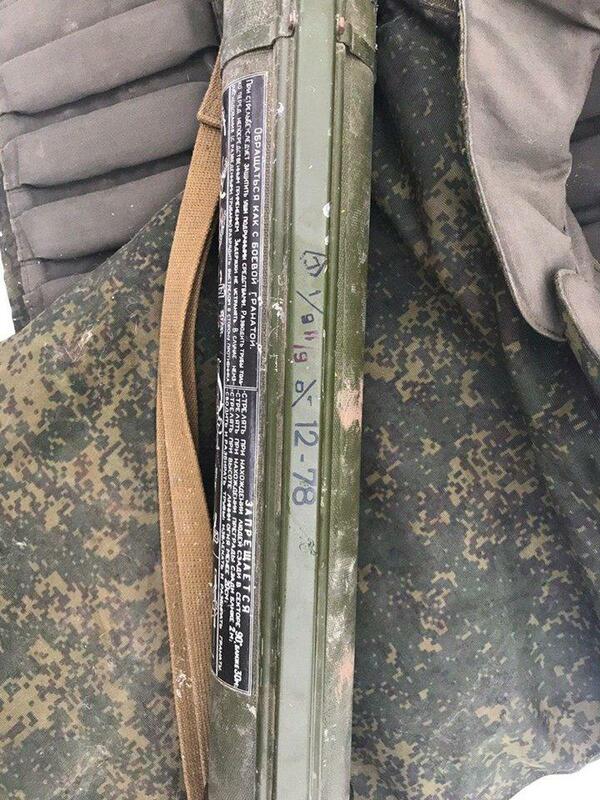 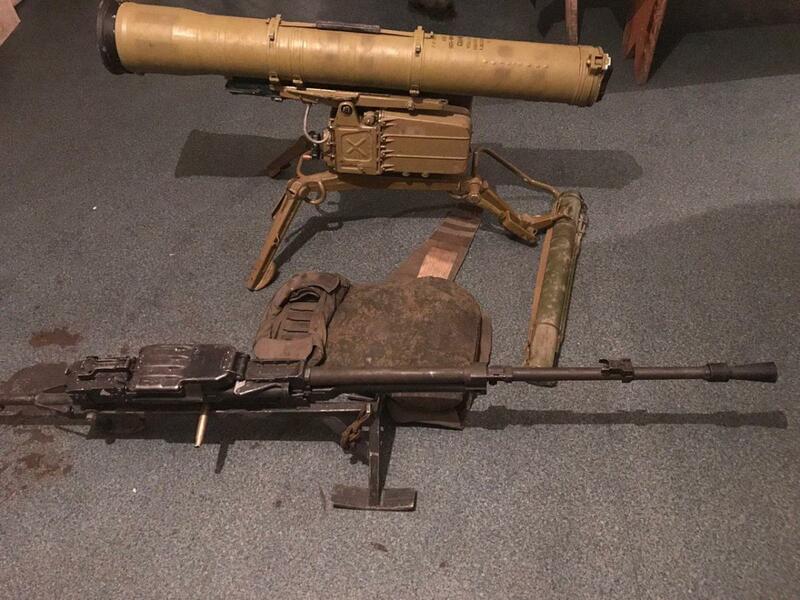 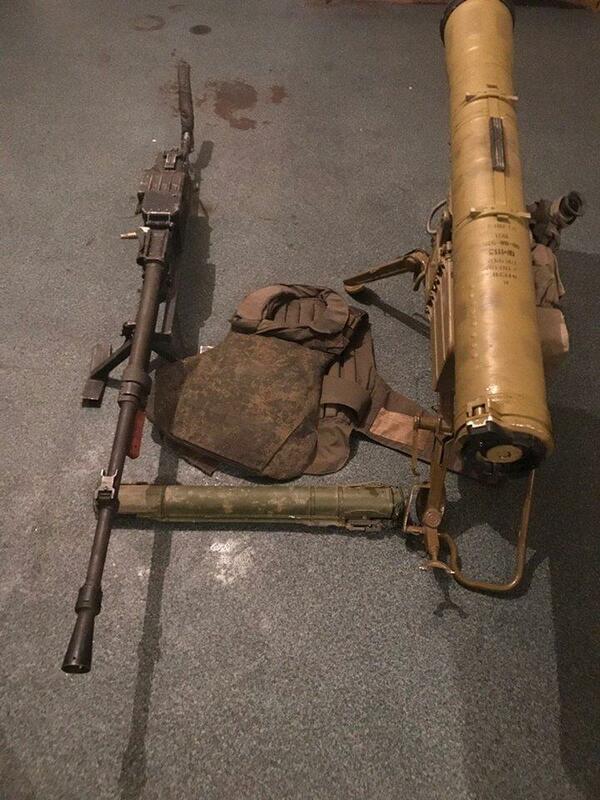 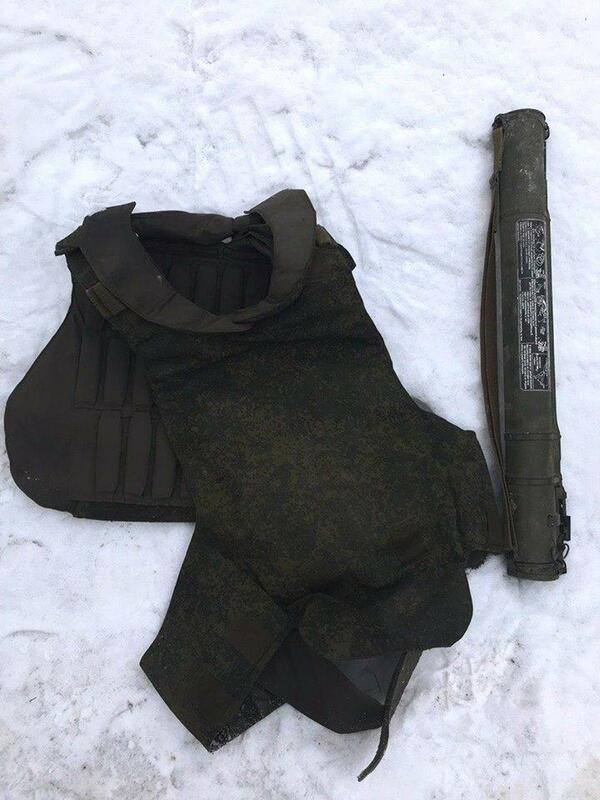 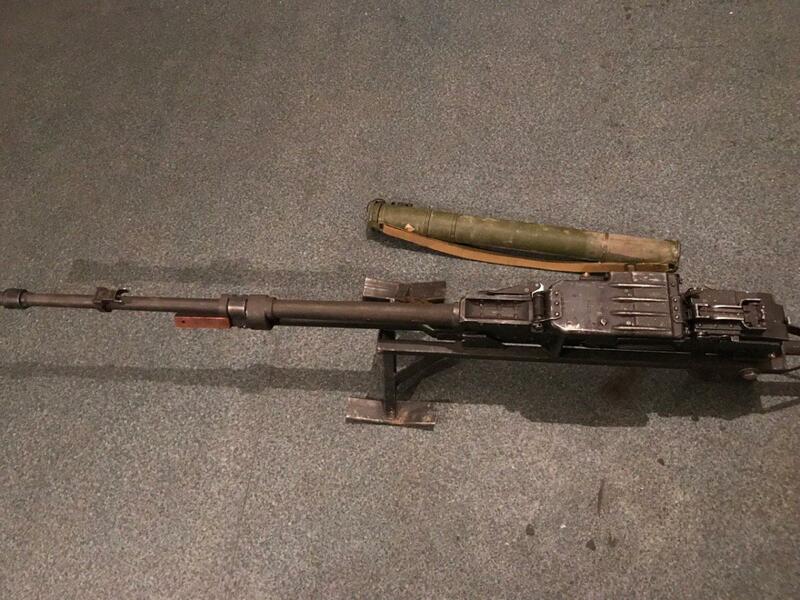 Our recon troops' trophies are the following: a 120mm 9K111 Fagot anti-tank missile system, an RPG-18 anti-tank rocket launcher, and a 12.7mm NSV (Utyos) heavy machine gun," the press center of Ukraine's Joint Forces Operation wrote on Facebook on January 30.